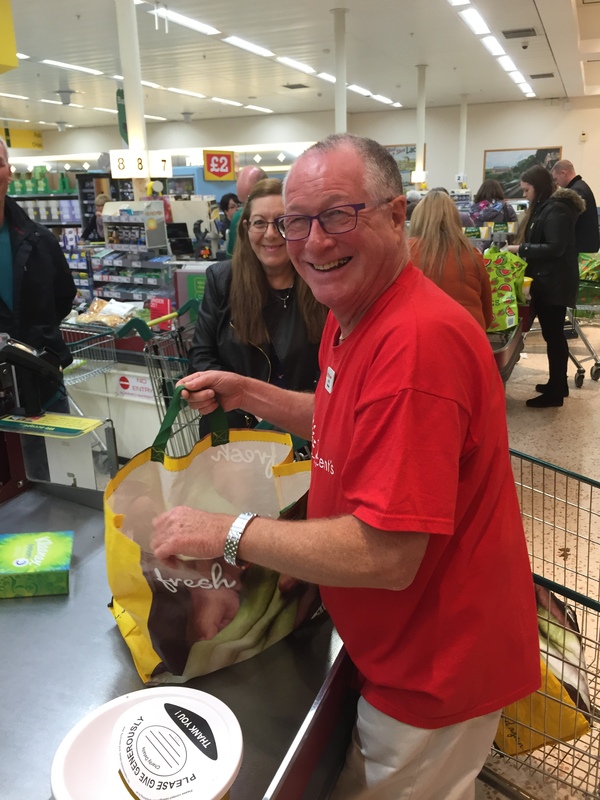 Staff and customers at Morrisons Supermarket in Johnstone have donated a wonderful £698.01 in aid of local Hospice Care in Renfrewshire, by agreeing to have their shopping packed by charity volunteers. St Vincent’s Hospice is planning a number of bag packs and bucket collections over the coming weeks and would welcome volunteers to assist with them. If you could spare a couple of hours, please email info@svh.co.uk or call the Fundraising Team on 01505 705635.